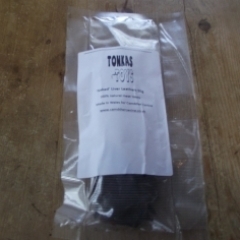 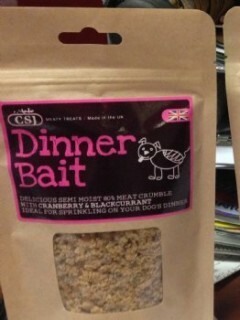 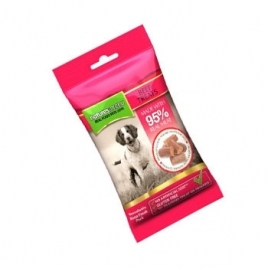 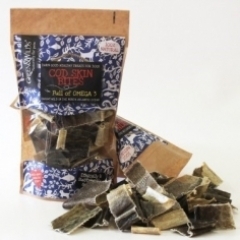 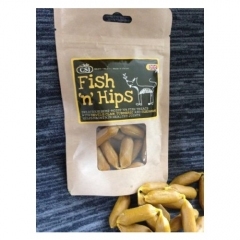 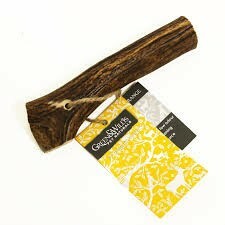 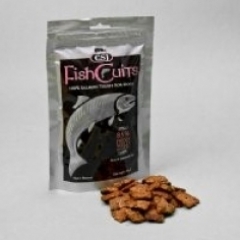 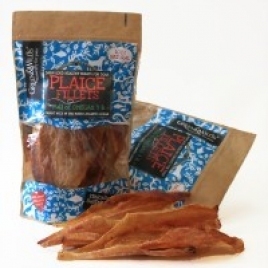 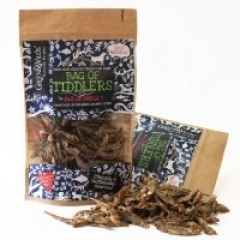 Fantastic treats for dogs including favourites like CSJ crispy fish skins, sheeps ears and spare ribs. 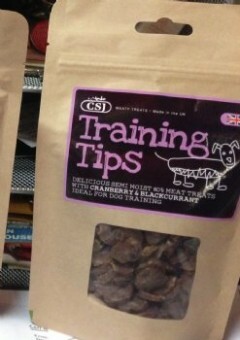 A tasty addition to the diet and great aids to training. 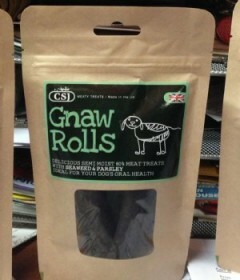 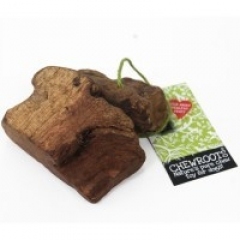 Lovely rip-able treats for your dogs to enjoy. 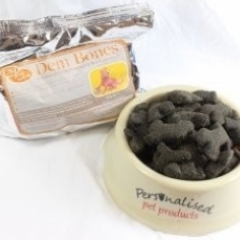 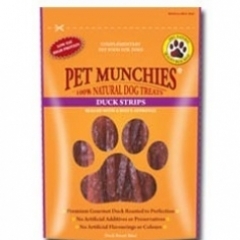 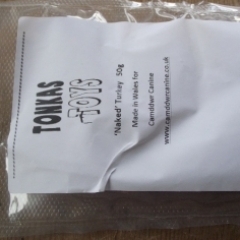 Pet Munchies are premium, gourmet treats made with quality, human grade real meat and fish.